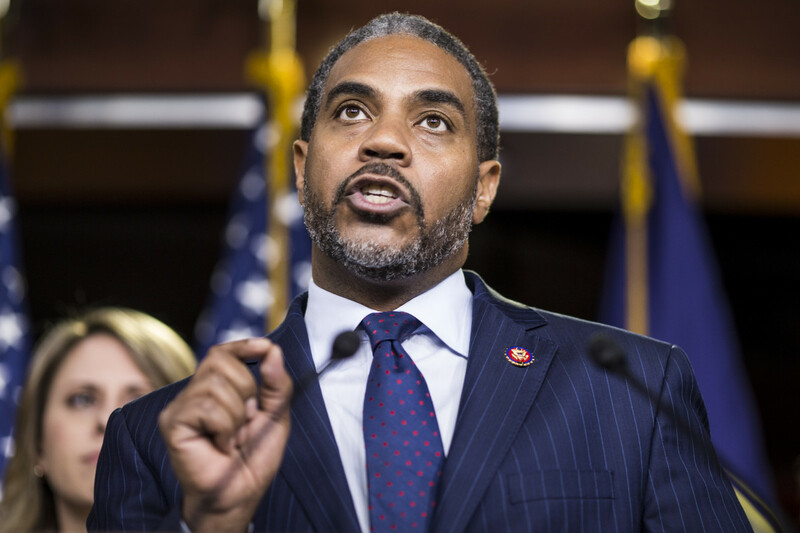 Representative Steven Horsford (D-Nevada) speaks during a news conference on April 9th, 2019, in Washington, D.C. House Democrats unveiled new letters to the attorney general, the secretary of the Department of Health and Human Services, and the White House demanding documents related to the Texas v. United States lawsuit, which challenges the constitutionality of the Affordable Care Act. 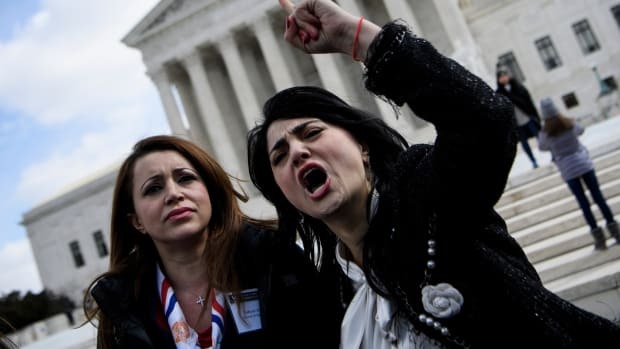 Members of the Middle Eastern Women's Coalition call for the resignation of United States Representative Ilhan Omar (D-Minnesota) outside the U.S. Supreme Court in Washington, D.C., on March 6th, 2019. 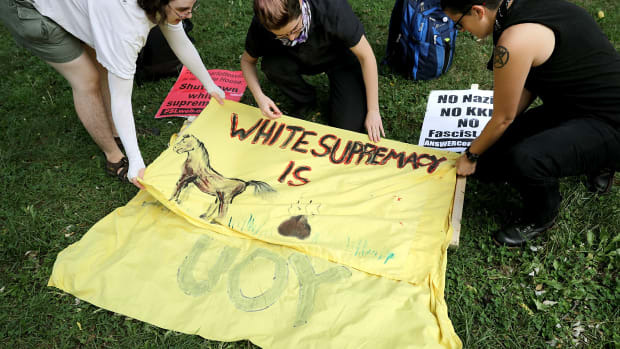 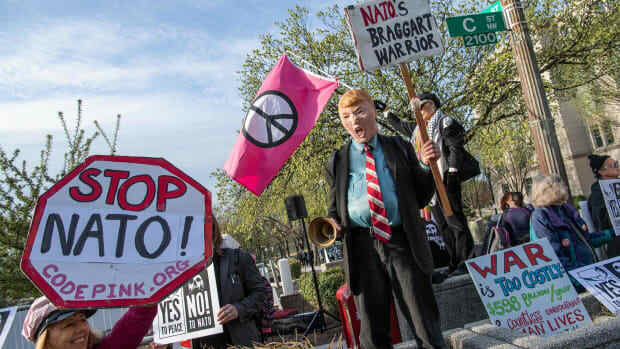 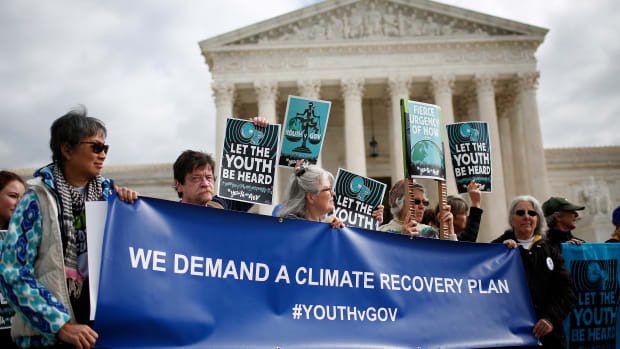 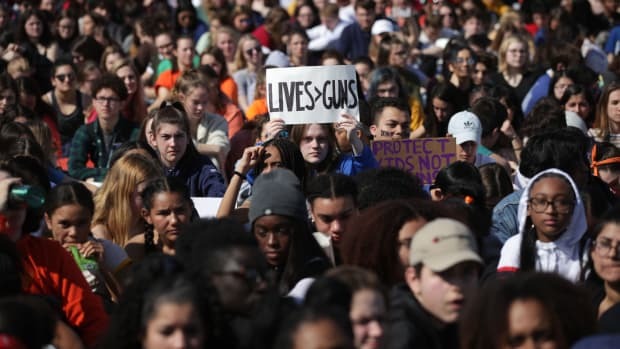 Protesters attend a rally held by the group Our Children's Trust on October 29th, 2018, outside the United States Supreme Court in Washington, D.C.